Corridor Capital Invests in Retirement Planning and Financial Education and Marketing Services Platform - Berkery, Noyes & Co., LLC. Los Angeles, CA – Corridor Capital, in partnership with FMT Solutions (“FMT” or the “Company”), announced today an investment in FMT designed to support the Company’s expansion and continued development of integrated technology, educational content and process-driven marketing services for the investment advisor and broader financial services sectors. FMT is an Oregon based provider of integrated educational content and tech-enabled marketing services principally for the retirement planning and wealth management services market. FMT offers a comprehensive suite of retirement planning and wealth management communication services and financial education courses designed to support Registered Investment Advisors (RIAs), Investor Advisor Representatives (IARs) and individual investors. With the benefit of Corridor’s deep strategic, operational and financial partnership, FMT is poised to further accelerate its growth and expand its offerings beyond its existing niche into additional industry verticals. Moreover, Corridor expects to support FMT’s continuous improvement initiatives and enhance its leadership in the field through additional investment in sales, technology and digital marketing, as well as new product and service development, both organically and through strategic acquisitions. 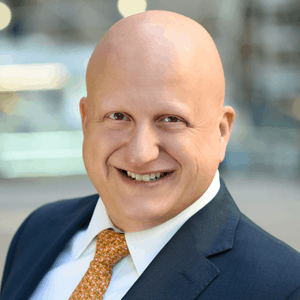 “The FMT team has excelled in supporting its clients in building their books of business via differentiated, classroom-based financial education programs and tech-enabled campaign management, resulting in terrific value and return on marketing dollars. 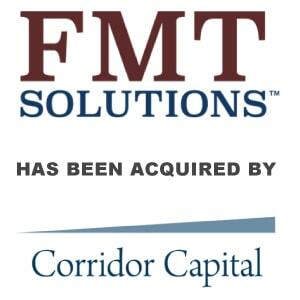 We are excited to partner with FMT’s dynamic team and support its continued expansion across its niche and other complementary verticals,” said Corridor CEO, Craig Enenstein. “FMT has built a unique and distinguished service offering supporting our financial advisors as they grow their practices. We are excited to partner with the Corridor team to leverage their sector knowledge and strategic and operational guidance to better serve our clients and accelerate our growth.” said Don Mason, FMT’s COO. Comerica Bank, a leading commercial bank with more than 170 years history helping businesses grow, provided a senior credit facility in support of the investment. This marks Comerica’s second such facility alongside Corridor Capital. Aldine Capital, a private investment firm which provides mezzanine and junior capital financing to lower middle-market companies also made an investment in the Company. This is Aldine’s second such facility alongside Corridor Capital. 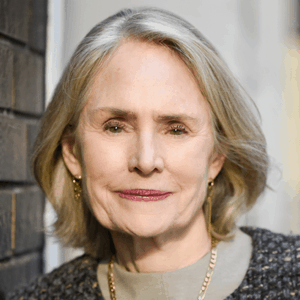 Berkery Noyes served as exclusive financial advisor to the Company. Corridor Capital, LLC is a Los Angeles based private equity investment firm that provides capital, operational support and strategic guidance to lower middle-market specialty manufacturing, business services and value-added distribution companies in North America. Corridor manages committed funds on behalf of a diverse investor base, many of whom bring a deep understanding of and valuable relationships in the industries in which it invests. Corridor seeks to leverage its dedicated, experienced team of operating professionals and extensive network of executives, advisors and investors to actively engage with and support its management partners to create sustainable and scalable infrastructure and to grow its portfolio companies organically and through acquisition.